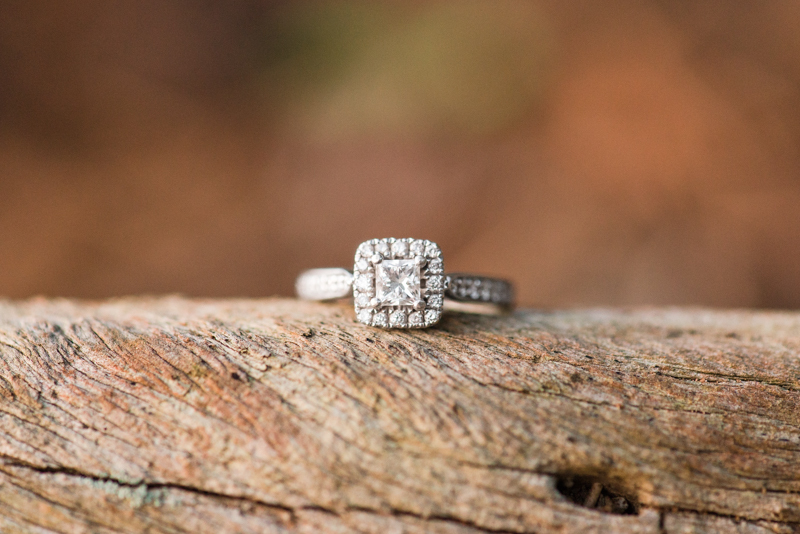 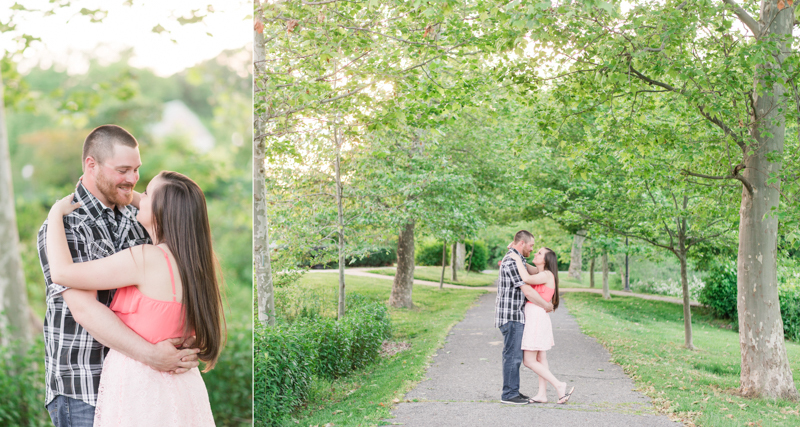 This Saturday, Shawn and I spent the day with an amazing couple at Quiet Waters Park in Annapolis. 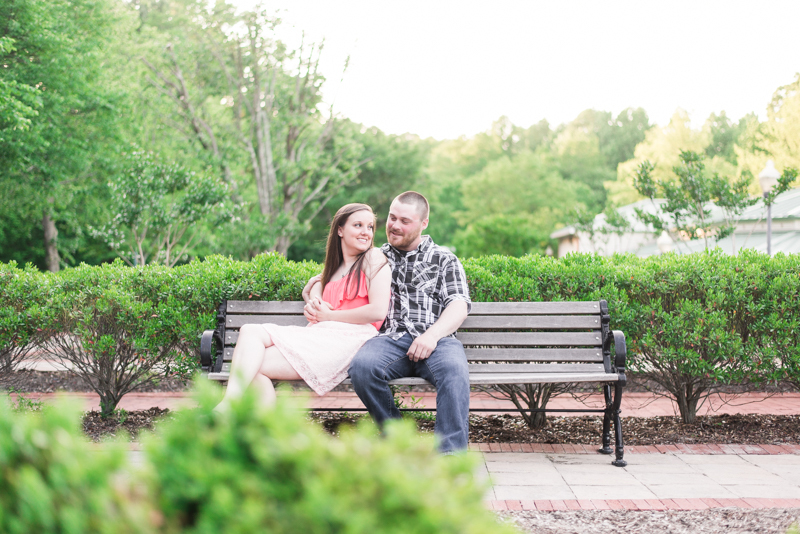 It was one of the few days in May that wasn't plagued with rain, so we were able to get outside and really explore the park for Alyssa and Ryan's engagement session. 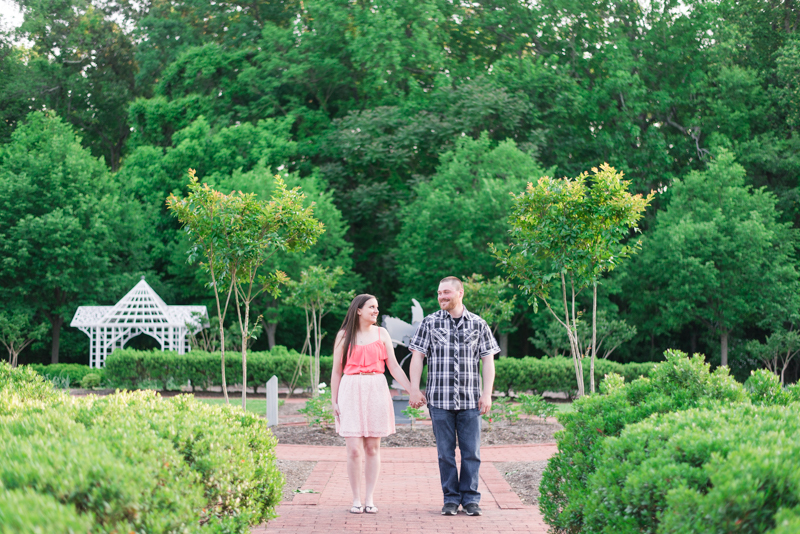 Unfortunately for us, everyone else seemed to have the same idea, so we had to be extra diligent in finding interesting spots that weren't crowded with photographers. 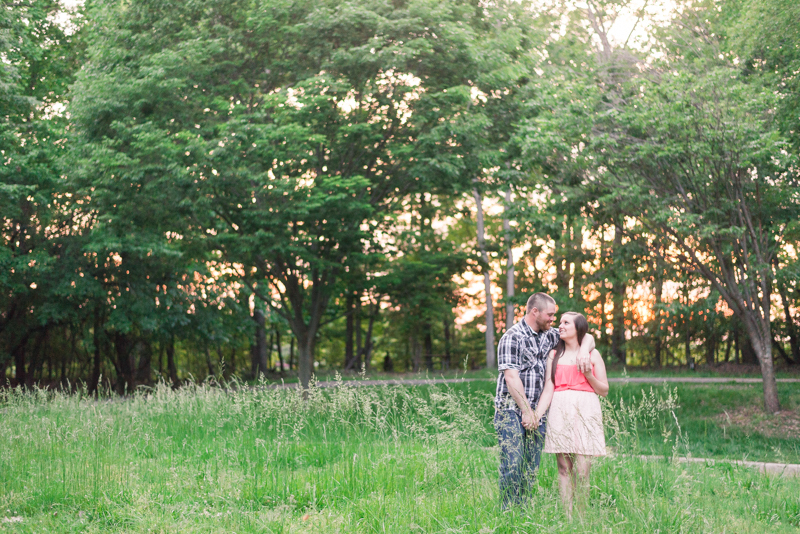 The thing that I love about Quiet Waters, though, is that around every corner is something new. 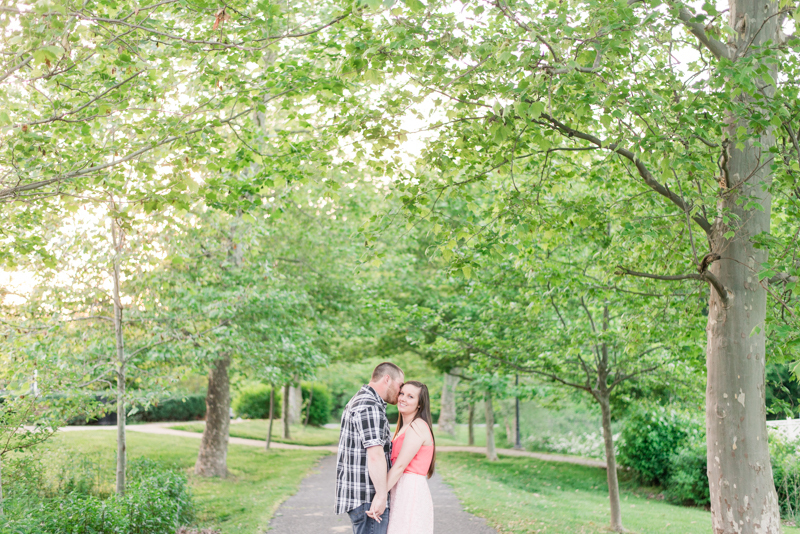 There's gardens by the Blue Heron Center, fields by the amphitheater, and tons of trails. 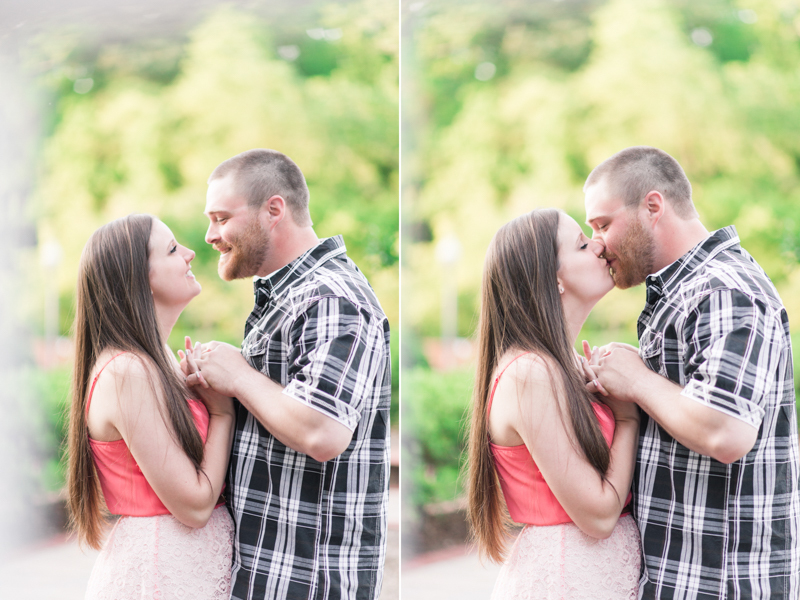 Add in how adorable of a pair Alyssa and Ryan are, and the crowded park wasn't an issue at all. 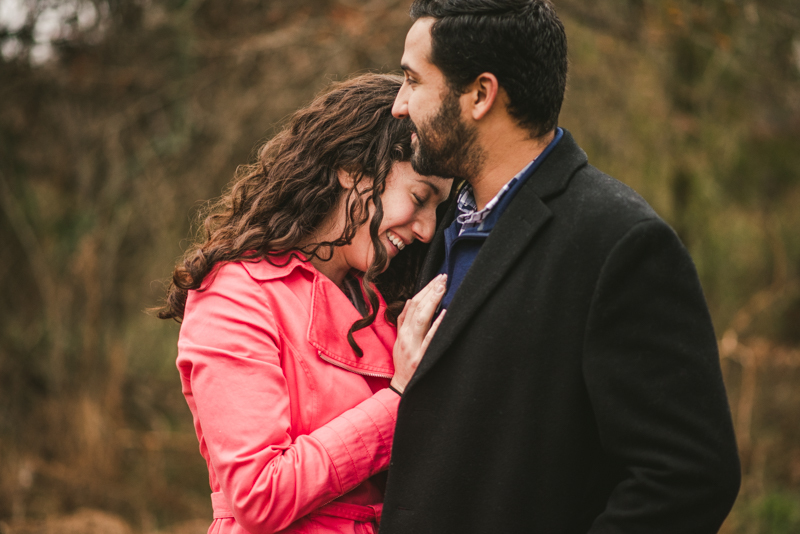 My absolute favorite part about every single engagement session is getting to know the couple better over the course of shooting. 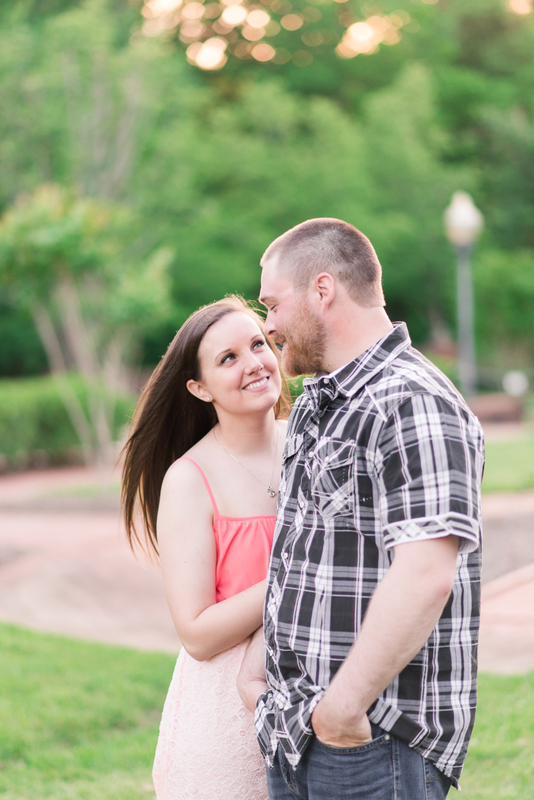 We end up spending over an hour together, and typically there is a shared adventure mixed in there somewhere. 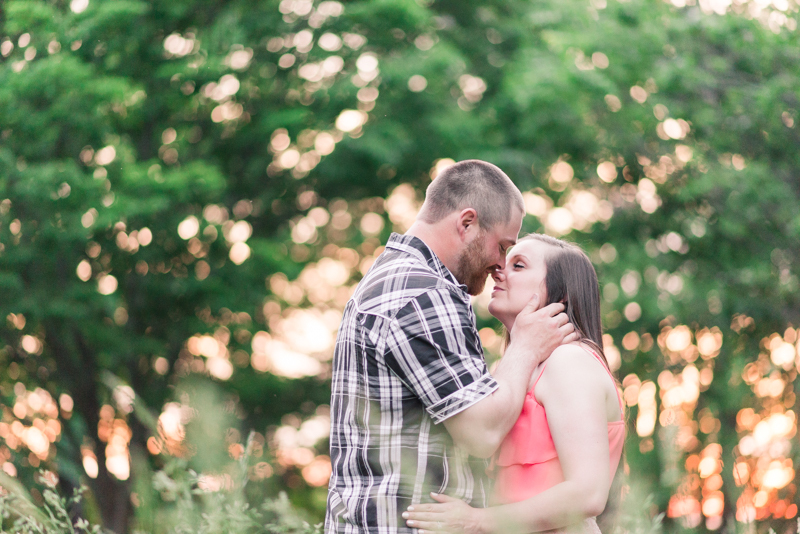 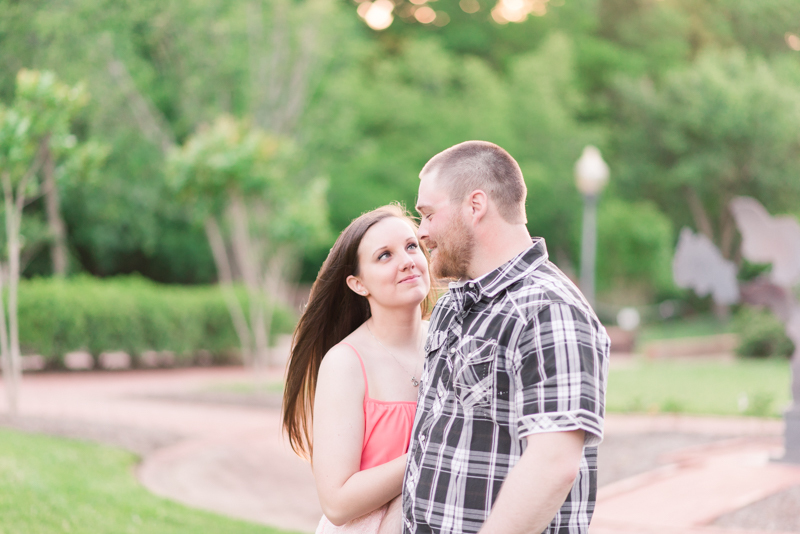 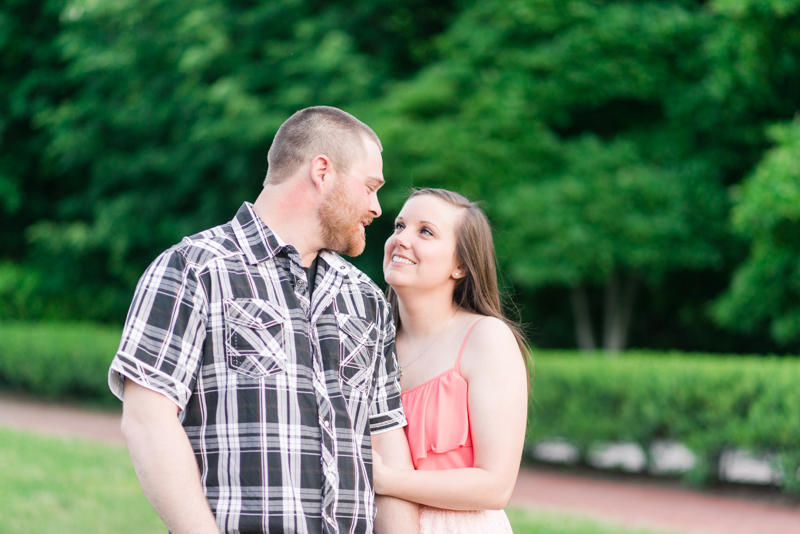 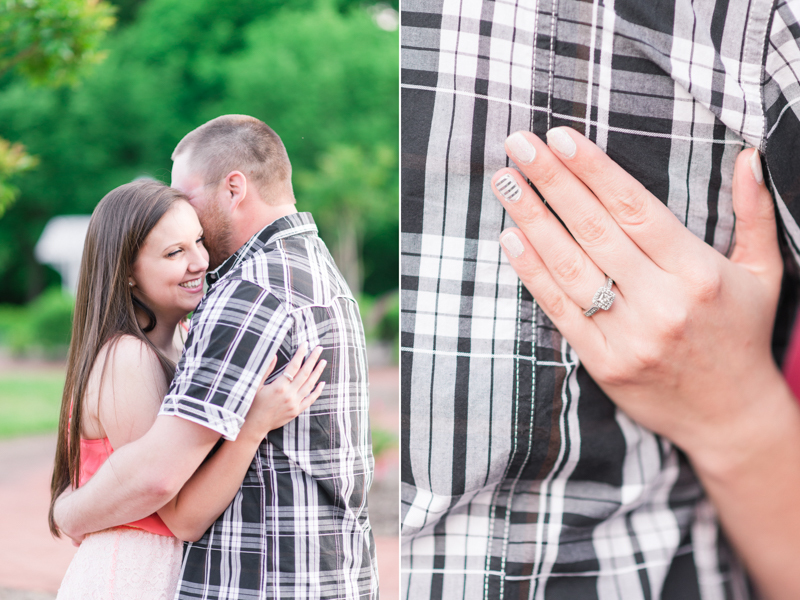 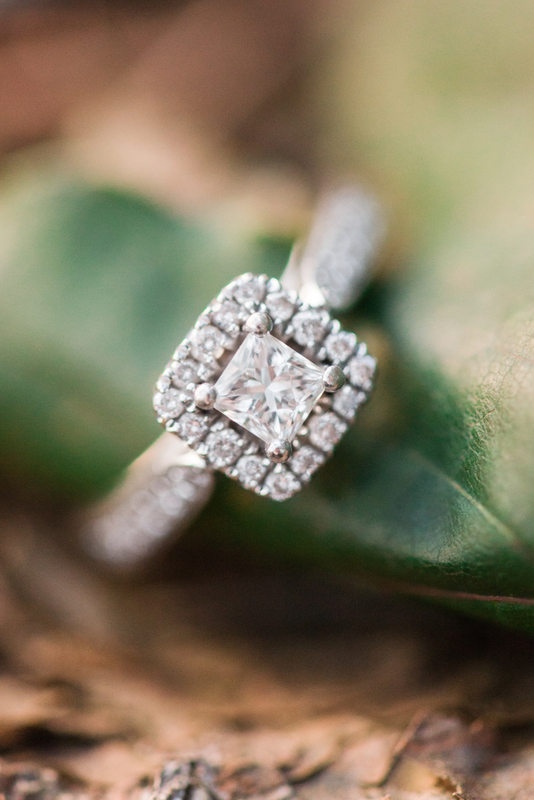 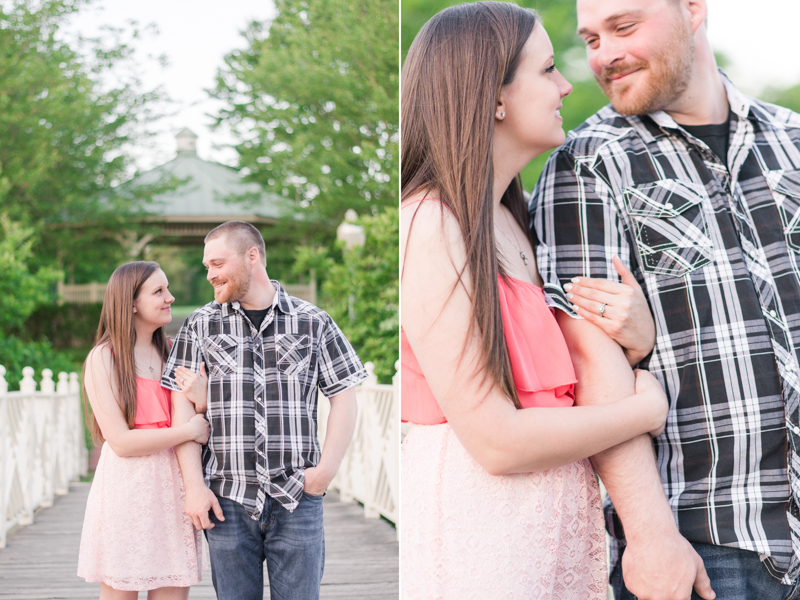 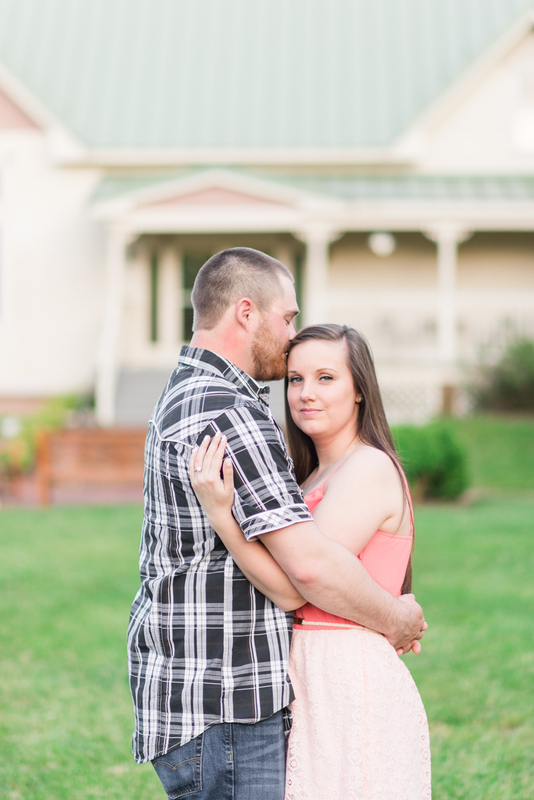 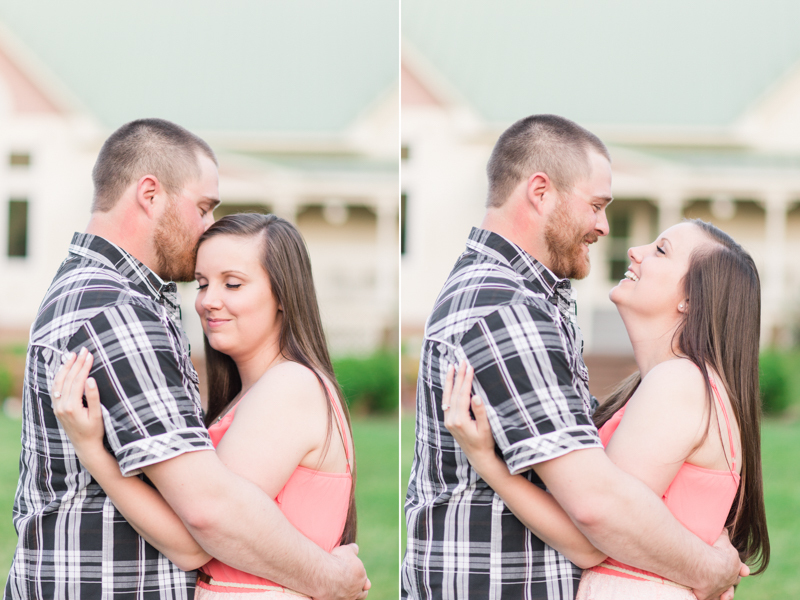 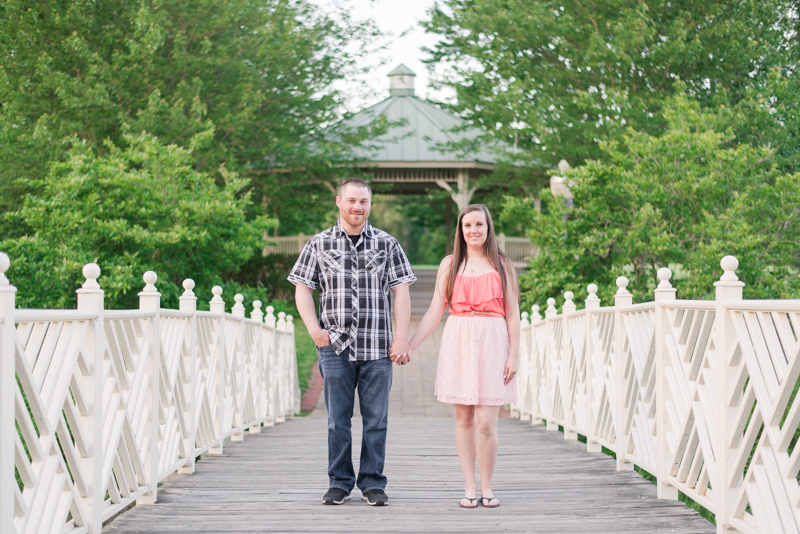 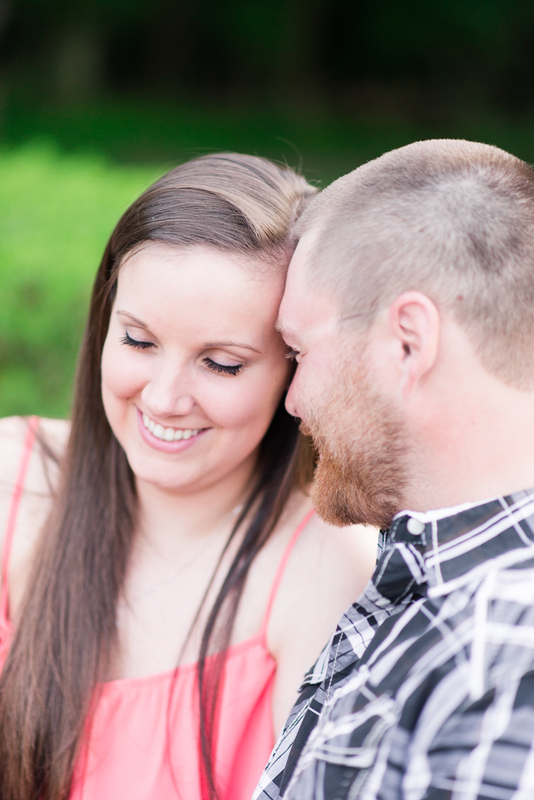 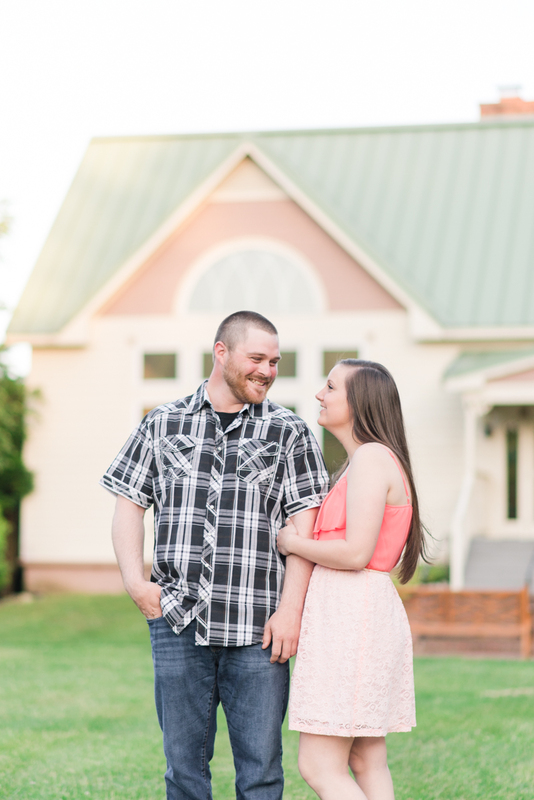 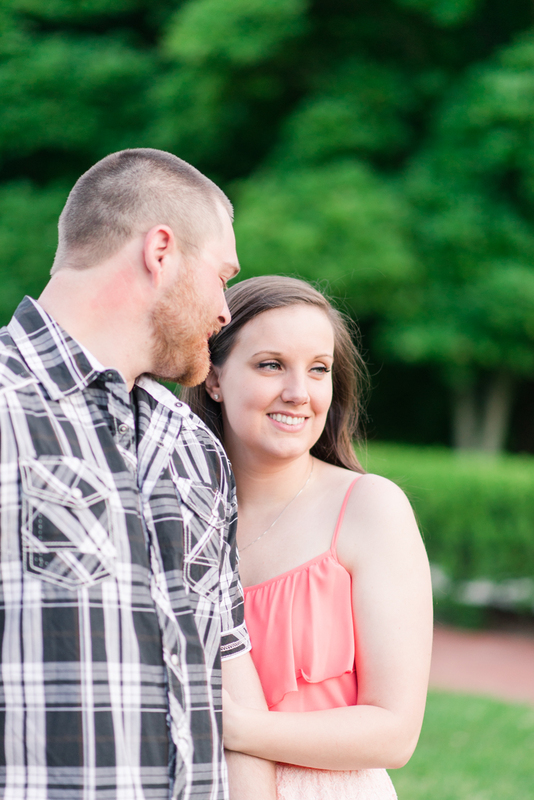 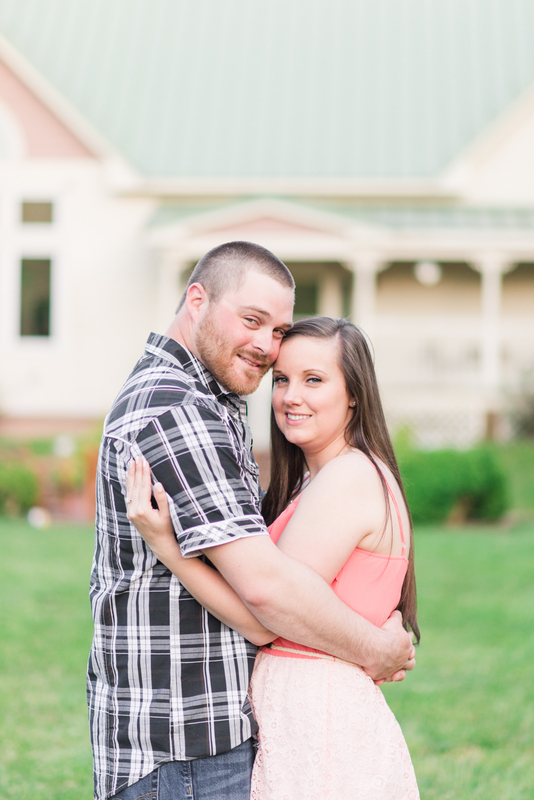 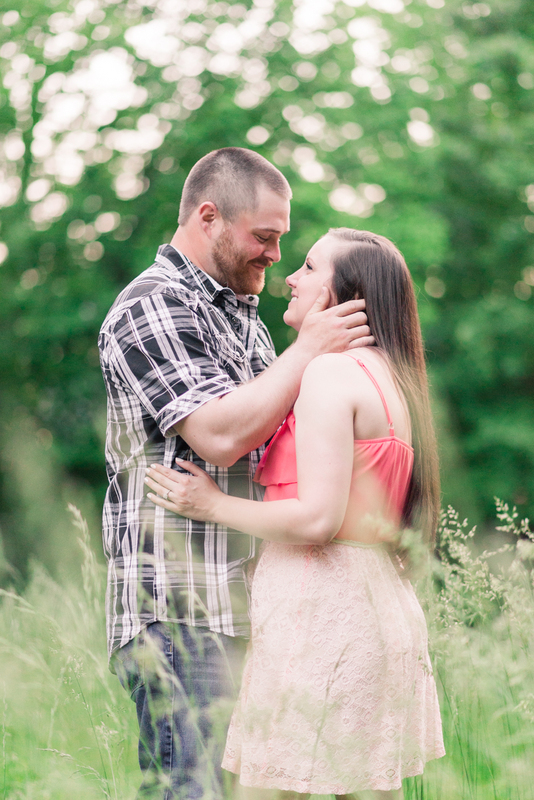 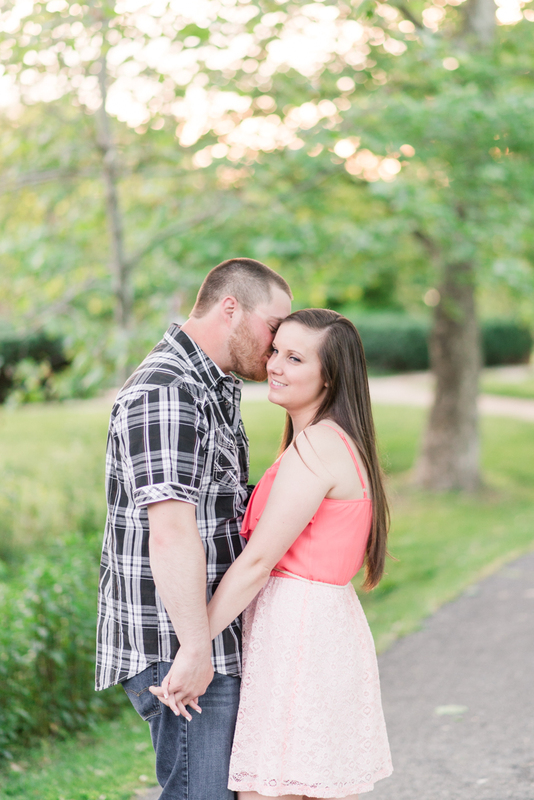 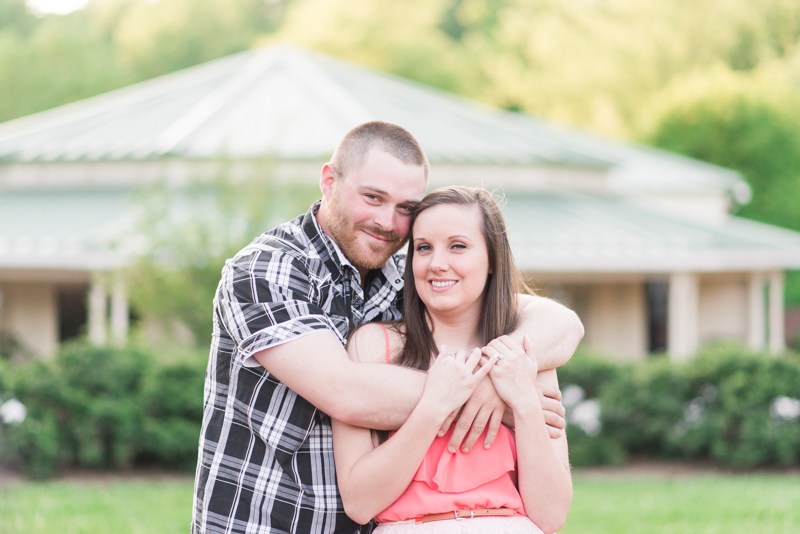 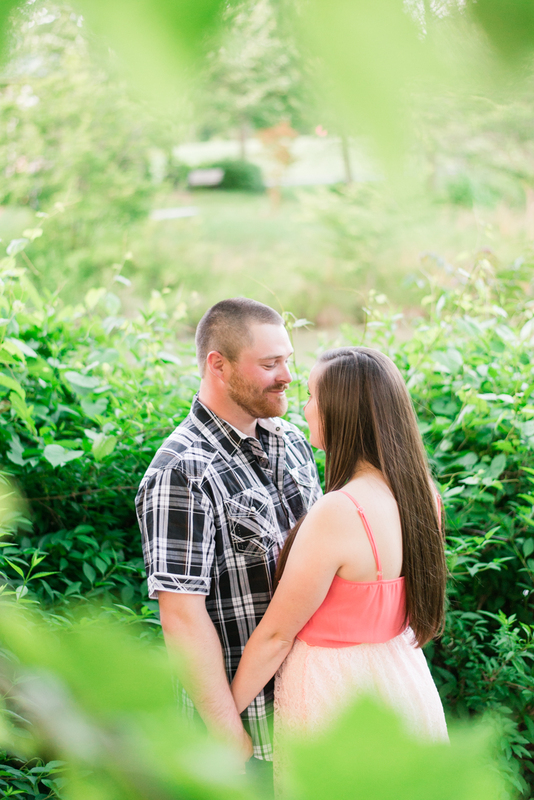 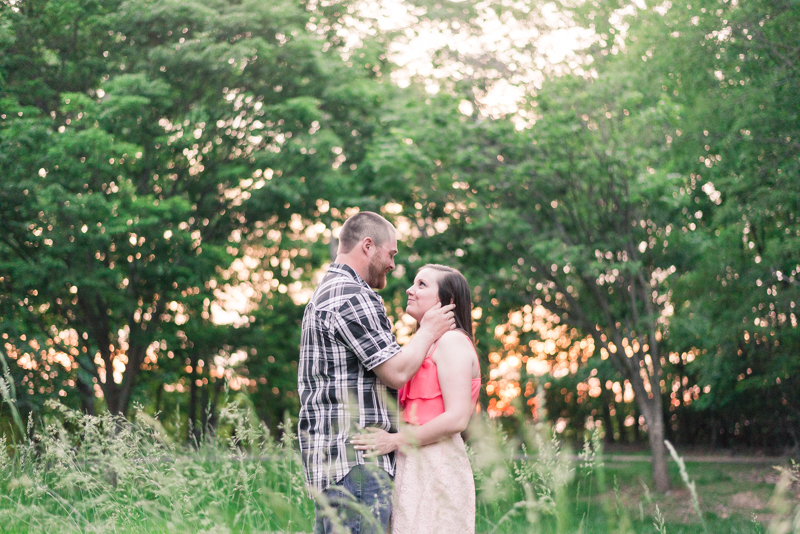 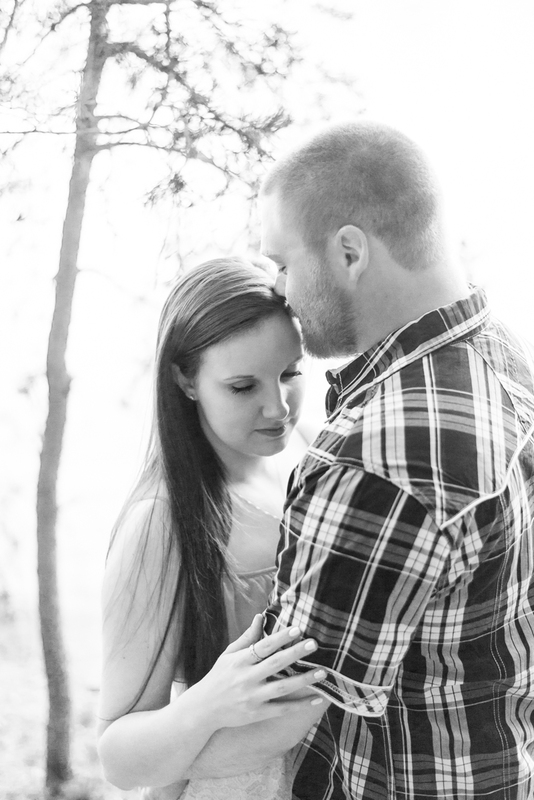 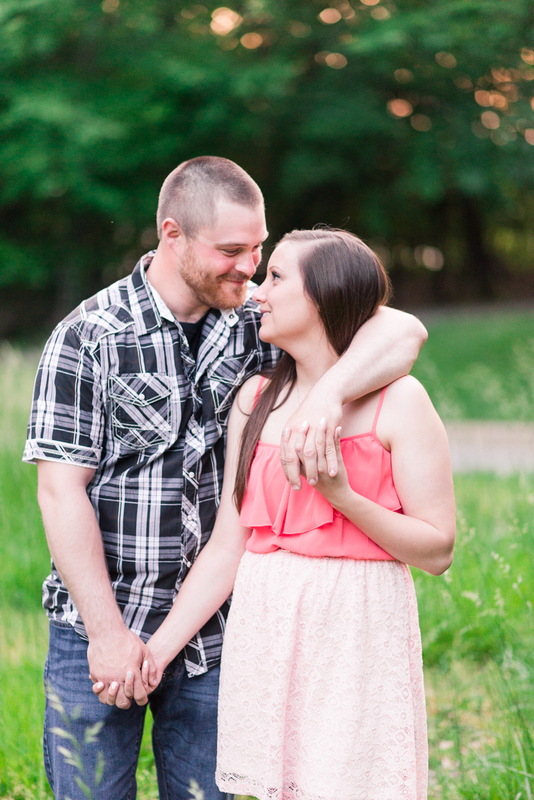 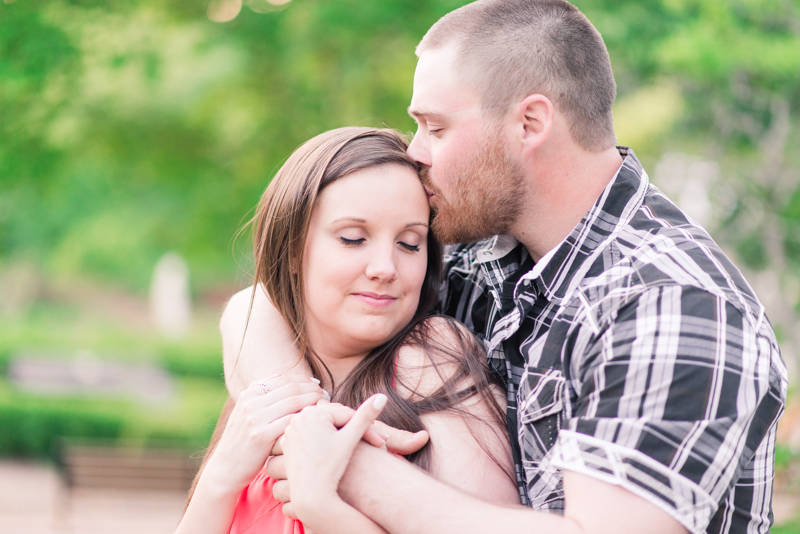 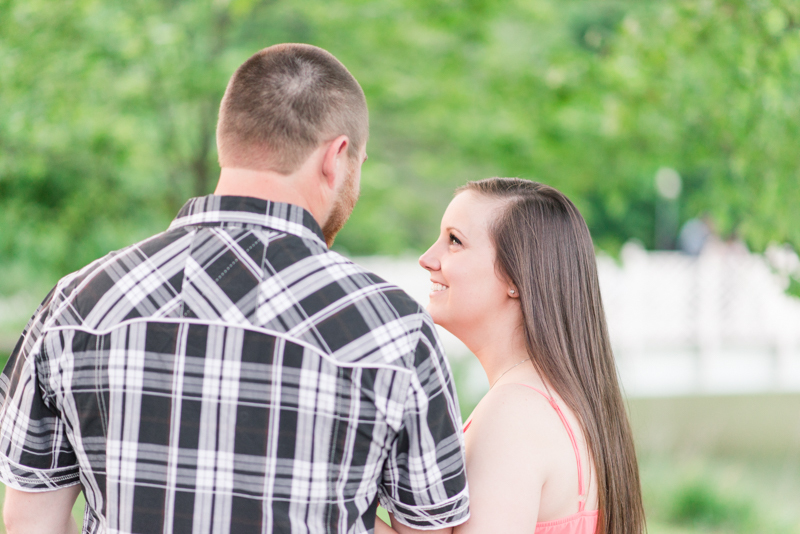 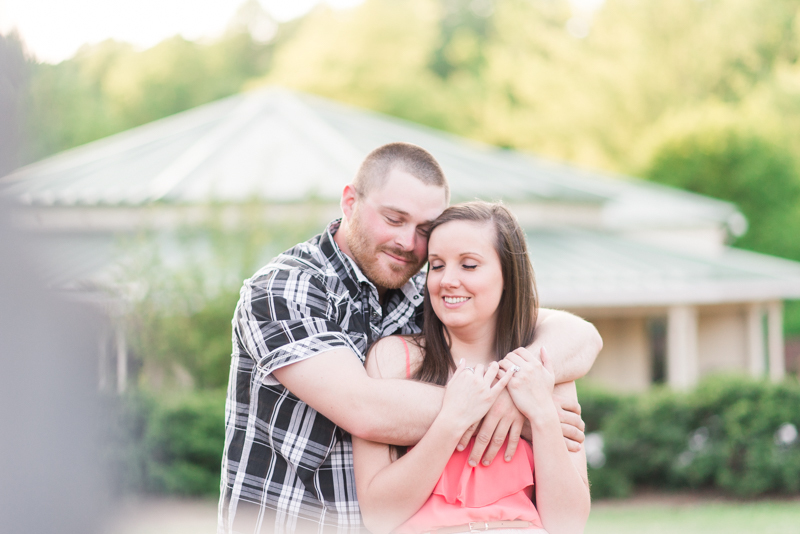 For Alyssa and Ryan's session, there was the discovery that the road to the waterfront area was completely closed. 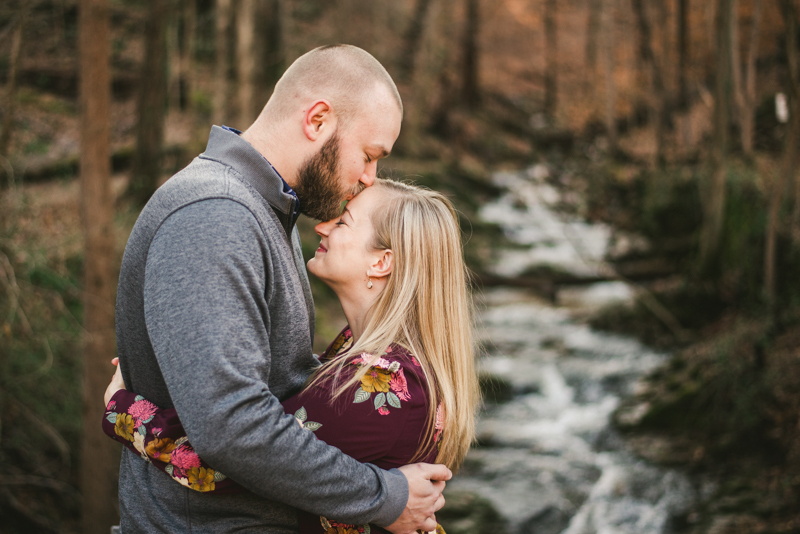 I'm not a rebel in even the tamest sense of the word, so while it would have been easy to just hop over the barriers and try to make our way down the torn up road, Alyssa and Ryan were more than happy to go and explore an open hiking trail nearby. 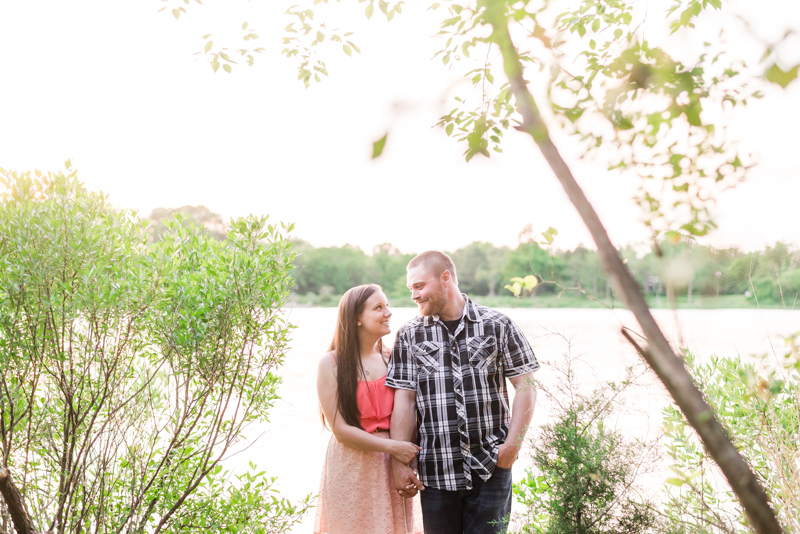 They were total troopers, and it definitely paid off, since we found a really pretty spot that was over looking the water. 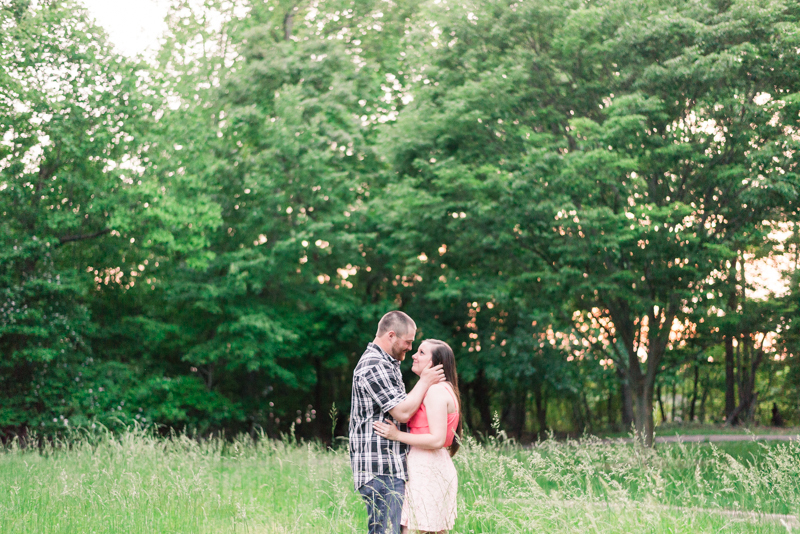 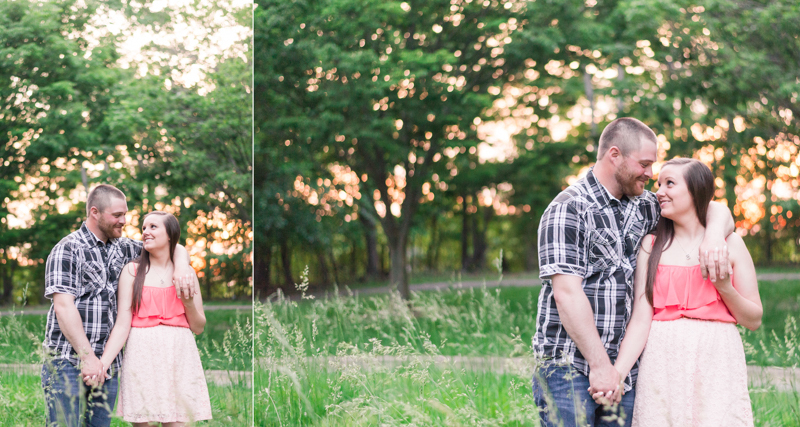 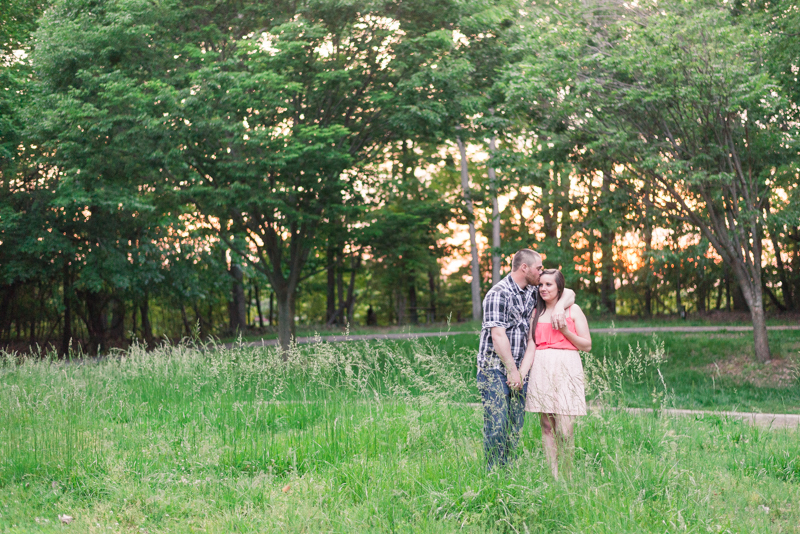 We finished up their session just as the sun was poking through the trees with a brilliant orange color. 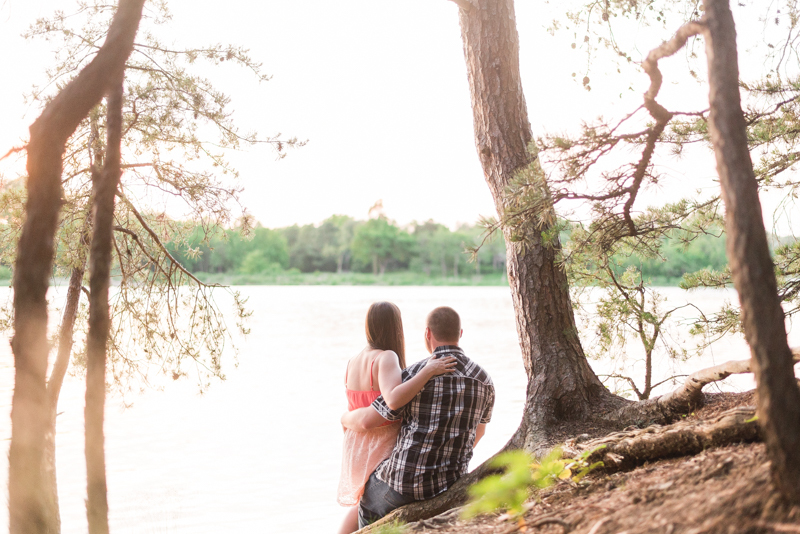 The fun thing about the final images is that there was a TON of construction equipment about 10 feet from us, but again, since Quiet Waters is legit the bombest location ever, you wouldn't even know! 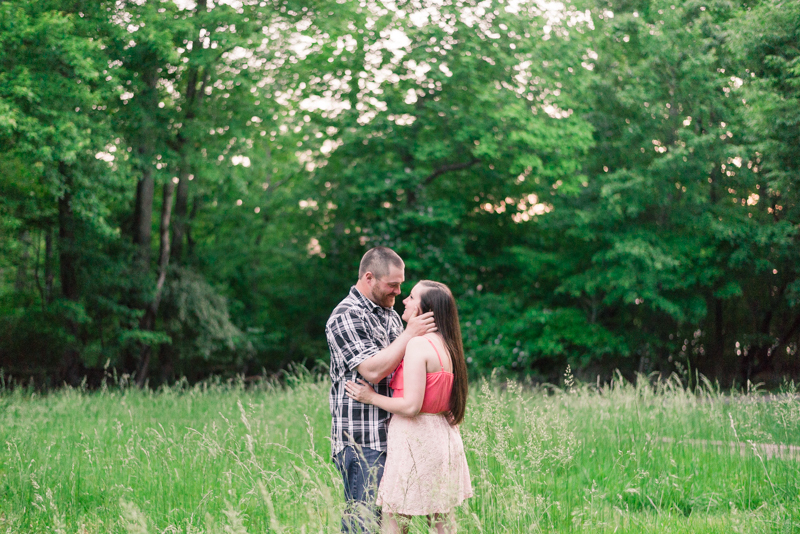 Shawn and I cannot wait for Alyssa and Ryan's wedding in less than a year. 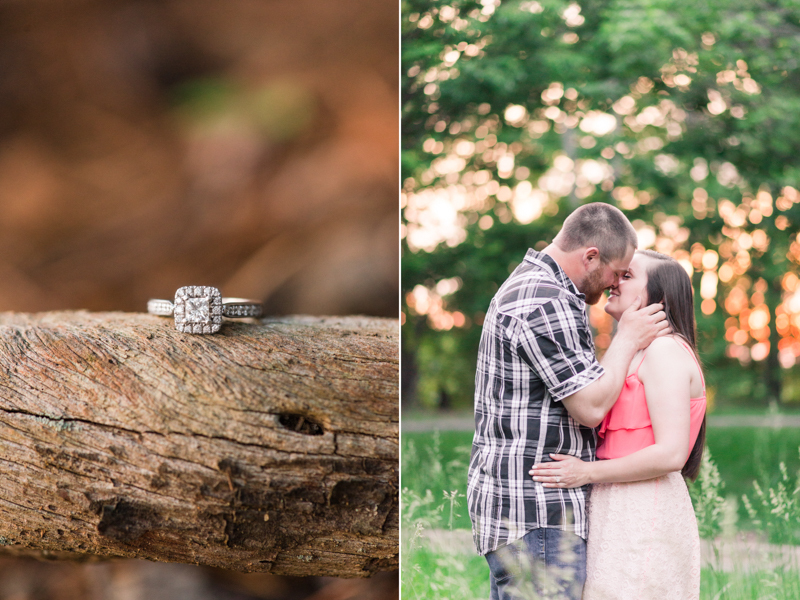 These two are beyond perfect and we are so excited to be their wedding photographers!